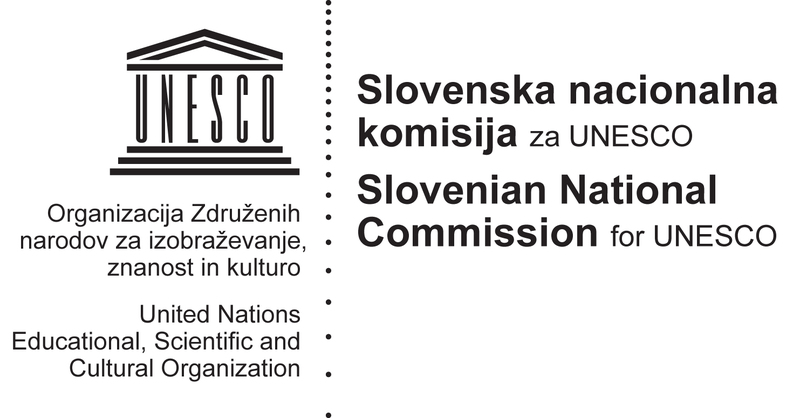 Scientific and technological impact: Since there is nosuch ICT platform that would allow institutions and businesses to test their solutions and enable researchers to have case studies and deployable test-bed for prototypes, the OpeningupSlovenia initiative comes in handy on several levels. In the case of the Artificial intelligence, large environments can produce research results that can be key innovations, and thus they might very well become hot research topics within the areas of Human Language Technologies and Machine Learning. Our consortium has strong links in these areas, most notably through the Knowledge 4 All Foundation and Institute Jozef Stefan. Our research effort is thus expected to have an important impact on these areas, from which both, new theoretical and applied results can be obtained. Impact on Education:The most important expected impact of OpeningupSlovenia is in the area of Education, by providing cost-effective solutions and means to test and produce all types of ICT tools deployment. In this way, our research effort might become a big step in making educational environment truly accessible both to speakers of different languages and to people with disabilities. Also, the availability of these tools can have major effects on formal education settings in validation, assessment, curriculum, content licences and legislative issues. Impact on the educational industry:The educational industry is experiencing an ever increasing demand for new services, both intralingual, interlingual in the field of gamification, smart environments, etc. Although only an initiative and not a project, a successful result in the research part of OpeningupSlovenia would open a new technological door to produce low-cost yet usable results, on a large scale.